2019 LUDO YB Kit - Robinhood LUDO's - Winning Family! 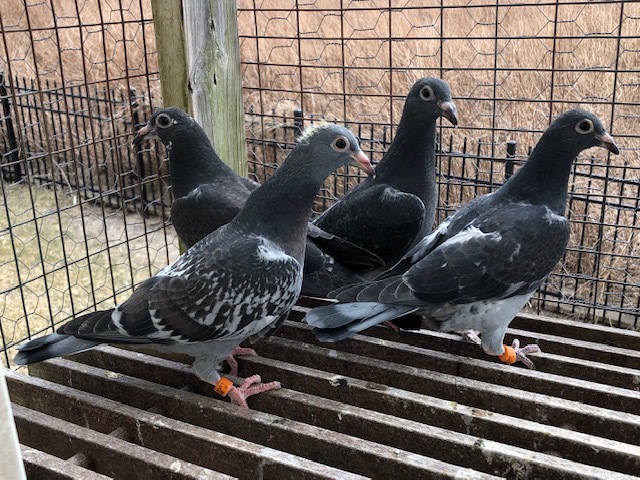 All bred well from the same birds I breed my race team off of. Peds provided for any bird that wins diploma.